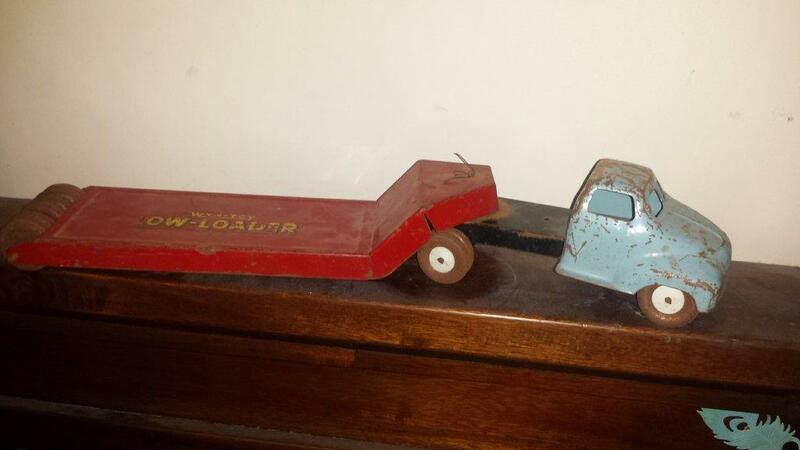 1940's Australian made WYN-TOY TOY TRUCKS.Pressed steel. Rare to sorce collectors item offered for sale due to downsizing collection. 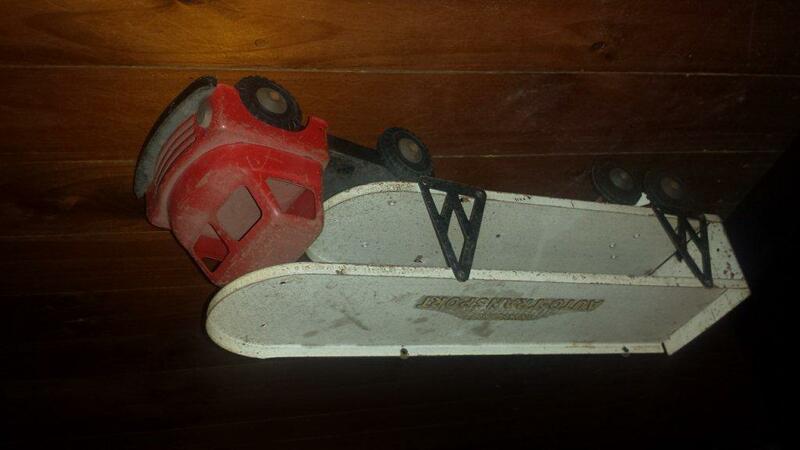 In good condition with original paint and decals.